Ready for your Georgia Bulldogs gameday? 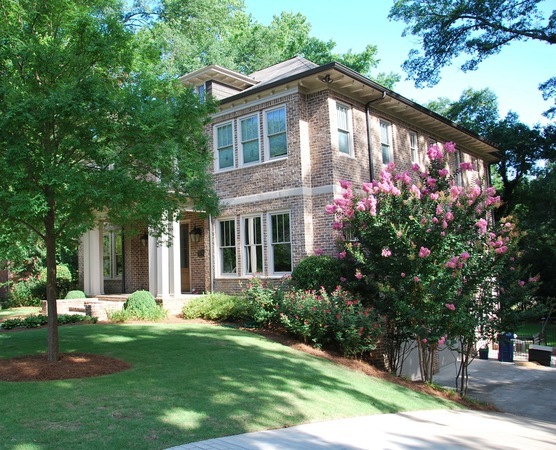 Find amazing weekend vacation rentals near Sanford Stadium, perfect for your stay in Athens. With a huge array of homes big enough to keep your whole team under one roof, we'll get you on your way to an amazing college football weekend! Go ‘Dawgs!